RDS May 14, 2018. 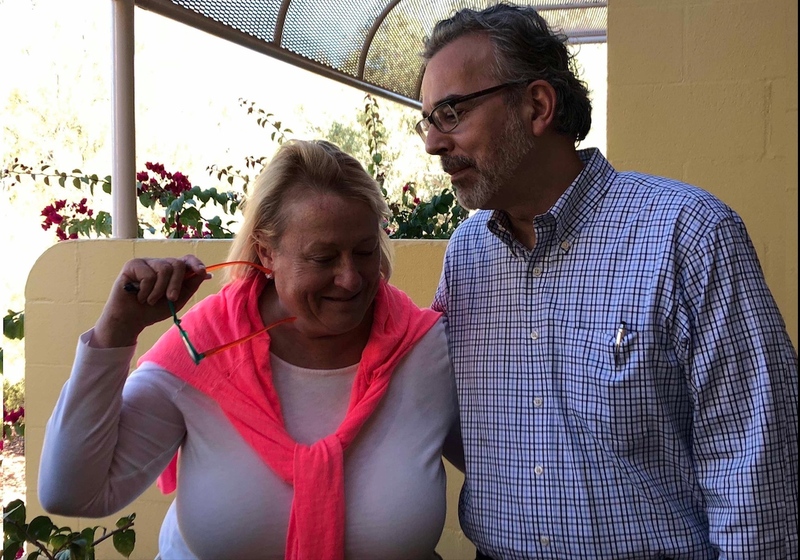 Interview with Catherine Austin Fitts. 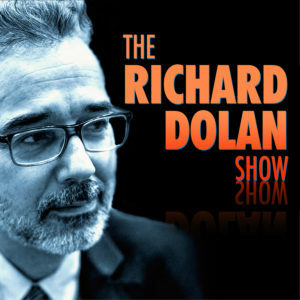 This episode of the Richard Dolan Show aired on KGRA radio May 14, 2018. 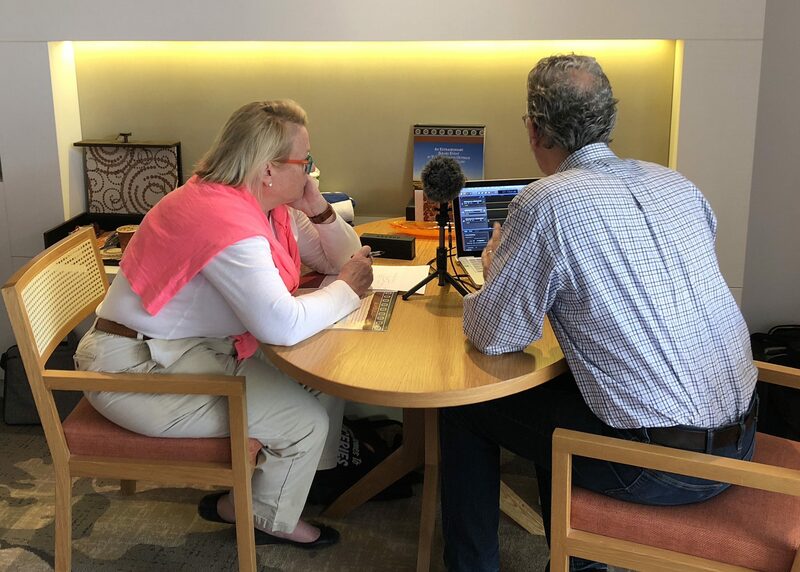 It is a two-hour inter view with black budget expert Catherine Austin Fitts, former Assistant Secretary of Housing and Urban Development from 1989-1993. Included in the discussion is the recent analysis by Catherine and Dr. Mark Skidmore that $21 trillion has been spent by the U.S. government without authorization — and is essentially missing. As Catherine points out, this is enough effectively to cancel the entire debt of the United States, and it is almost certainly a low estimate. 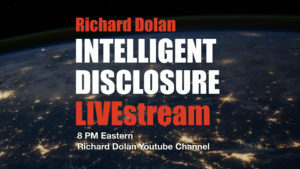 Much more is discussed in this fascinating interview, including the likelihood that at least a portion of that money is connected to a clandestine infrastructure related to the subject of UFOs. Amazing interview with CAF ! I will need to listen to it at least to more times and take notes. Well done and Congratulations on your wedding !! Wonderful and eye-opening interview. Explained very well thank you. This is really great (and lovely to see photos as well!). I have listened to it 2 or 3 times and keep getting more information. Yes, I really enjoy my talks with Catherine. When she and I discuss finance, I always have this feeling that I am clutching the reins of a galloping thoroughbred, bouncing in my seat, praying not to fall off! She’s in another league and I am very lucky just to be able to chat with her about such matters. When it comes to UFOs and secrecy, we are able to dish it out more equally, and we always seem to go into interesting places. And yes I am confident that the two of us will get together for a follow up sometime this year. This is a vital topic. I agree with Richard’s galloping thoroughbred analogy. Though she interrupts herself and jumps around a lot, she is thoroughly credible to me. I’m not sure I understand how the Breakaway Civilization can add the stolen $21 Trillion to the economy without causing inflation. She said that they need to globalize and deflate the value of labor. Is that accomplished by flooding western G7 nations with low wage workers from the third world? Is that why there is such a hysterical push to erase national borders now? If so, its a diabolical plot to say the least. The ability to create fiat money money out of thin air makes it all possible, a power that the constitution says belongs to the Congress but was reliquished by them and handed over to a secret cabal of global bankers when Congress passed the Federal Reserve Act of 1913. I recommend the book, “The Creature From Jeckyl Island,” by G. Edward Griffin, an excellent A to Z on the money system, it’s history and the nefarious purposes to which it has been put. As a legal professional, the evidence is everything in making any argument regarding a complex criminal or civil legal theory. Without that, no jury or judge will convict. When it comes to this issue, the evidence must be back up credible and readily available for any critical thinking layperson to understand such intentionally obfuscated complex issues. 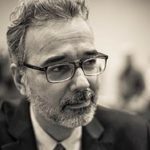 Personally, not well educated in South Georgia in the 60’s (intentionally) I have limited complex math or financial experience in everyday financing, let alone complex forensic accounting or auditing, but following the money has been crucial in learning the truth. I still find some of these concepts difficult, with that said, even the financially “poorly educated” can grasp 21 Trillion missing from the budget. What many cannot or unable to understand is that it is related to a black budget, ufology or the concept of a breakaway civilization due to Christian dogma pushed out for centuries which continues to this day. We, The People, is the mantra when “Making America Great Again” and that concept works well, however, is not the real truth of what is happening on the ground. Intentionally omitting citizens who are not wealthy or of the .1% in order to create a utopian society with our tax dollars is disturbing and completely deranged on the face of it, when actually, the more I study this, sadly seems to be the reality. Think Georgia Guidestones…..a more perfect union means that there should be less than 5 billion people on the planet. I think that Climate Change fits nicely in destroying civilizations everywhere right? Can’t really blame them, as we have been programmed exceptionally well. I think Ancient Aliens changed much of this thinking, at least for me that is. 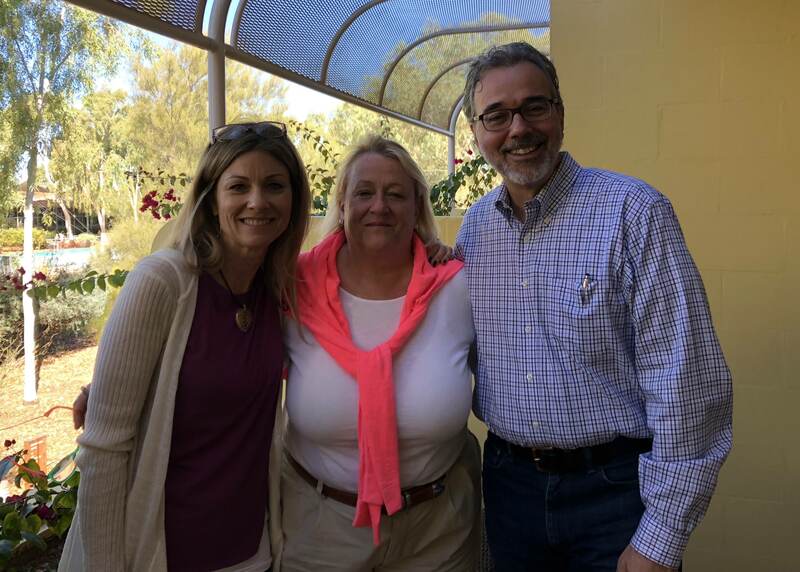 As a student of Ufology since the late 80’s (Whitney Strieber’s “Communion” and Bud Hopkins “Missing Time” Travis Walton’s story, Linda MH’s mutilations) have and continue to keep me fascinated and enthralled in determining the truth in what is happening to people and animals around the world. I first learned about millions of dollars going to subcontractors while advocating on behalf of wild horse and burro issues. Was absolutely gobsmacked at how much contractors were stealing using a bogus argument that there were too many horses and burros on public lands, and refused to provide legitimate concrete evidence of actually how many equines were on public lands. The constant removals of equines with no oversight whatsoever along with the Bureau of Land Management were and is a complete snow job. I continued to learn about missing federal dollars while researching this issue and just kept going down this super disturbing misinformation rabbit hole. Long story shortened, as a person who continues to advocate vociferously on behalf of the homeless, veterans, vulnerable people and animals, especially equines, this discussion has finally given me many of the answers I have been searching for well over eight years now. Clearly, the combination of learning about black budgets, experiences, and ufo sightings are keys to understanding much of this intentional fabricated distortion, distractions to hide these egregious criminal acts. I cannot thank you enough for this information. It definitely clears much of this up. If you want people to believe in this information, then gently lead them to these truths, using credible evidence from scholars and credintialed experts, then move them into breakaway civilizations concept, ufology et al. Sharing this critical evidence will be key in bringing more into the fold. The biggest revelation that this information has provided is the fact that this is not about political parties, as both parties are corrupted. Yes, your last paragraph is key. I agree with you that all such information must be publicly presented in the most credible manner possible. Whether it’s about Ufos, 9/11, or $21 trillion dollars. I can’t say I have it all figured out. Well, the UFO part I believe I can do well enough. 9/11, reasonably well. The missing money is a tough one for me. But like you, I think Catherine and Mark Skidmore are truly onto something. They are currently working on a method of clarifying this. At the midpoint of your conversation, however, put this on your radar. I just watched this and it looks like propaganda of the Nth Degree. This looks like it was filmed at NASA. Yeah, I get the same creepy crawly feeling myself. Subliminal Advertising, unsure if this will help you or if you are aware of how it started in the 50’s. My first awareness was an article of ice cubes with naked figures embedded within alcohol ads in the 70’s. Thanks for these links. I just clicked and they both look fascinating! I highly recommend these to members who have an interest in this subject. Thanks again for your wonderful insight. Always refreshing.